Sining Kamalig proudly presents Noon at Ngayon: A CMLI Reunion Show this March, with old and recent works by Fernando Sena, Elmer Borlongan, Jun Rocha, Joy Ann Cabanos, Cecille Solidum Lelina, Ferdinand Doctolero, Pol Mesina Jr., Mitzi Aguilar-Reyes, Andy Abu Urag and Rolly Acuña. The Children’s Museum and Library, Incorporated (CMLI) has held free summer art workshops since its establishment in 1957. It was on one of these art workshops that Fernando B. Sena, now known as the father of Philippine art workshops, started as a budding student and was eventually granted an arts scholarship. Five decades hence, and with innumerable workshops held all over the country, Sena is leading a group exhibition with other illustrious CMLI art workshop alumni. Noon at Ngayon: CMLI Reunion Show presents a view to each participant’s growth as an artist. By displaying their old works in the same venue, the exhibition also offers a reference point to the humble beginnings of each practice. 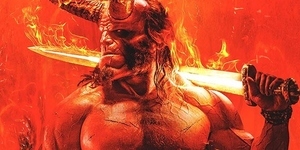 With varying techniques, concepts and treatments lent to each artwork, it is indeed a sight to behold how far each artist has gone with the foundational training they received in the workshop as children. 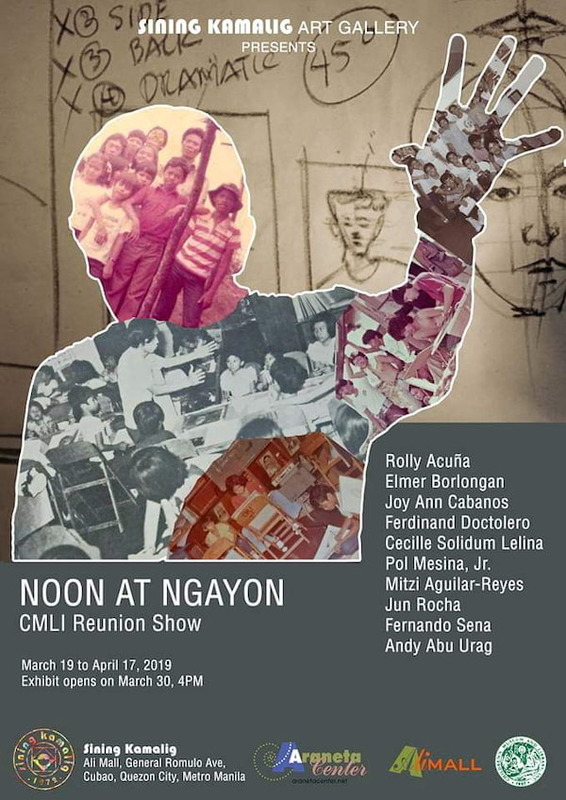 Noon at Ngayon: CMLI Reunion Show is open for public viewing from 19 March to 17 April . The artists’ reception will be held on 30 March 2019, Saturday, at 4 PM. Sining Kamalig Art Gallery is located at the Upper Ground Floor of Ali Mall, Araneta Center, Quezon City. 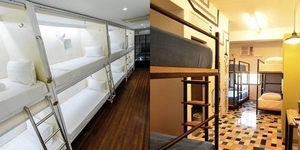 The oldest operating gallery in the country has been showcasing the best of Philippine contemporary art and has become the home of the country’s finest artists. It is currently co-managed by Simoun Balboa, grandson of the late Atty. Fernanda Balboa or Mommy B - as we all fondly called her, the esteemed founder of CMLI. For details on the exhibition, please contact +632-912-3771 or look for Sining Kamalig Art Gallery on Facebook. Gallery hours are from 10 AM to 7 PM, Closed on Mondays.